These are separate Unipörs part, should you run into the need of designing your own creation, replacing anything, or just can't get enough! The Business in black leather – an elegant premium accessory. 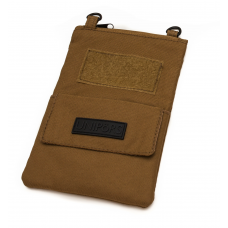 This is a separate strap. If y.. 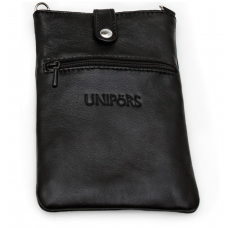 The Business pocket in black leather – a handmade premium accessory. Closed on top with a zipper. Si.. 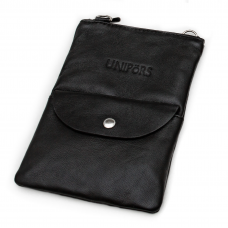 The Business pocket in black leather – a premium handmade accessory. Closed on top with a snap butto.. 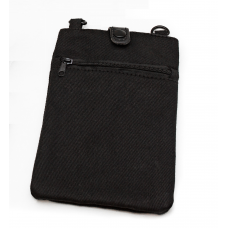 The Casual in black textile – discreet, totally vegan and perfect for all occasions. This is a s.. 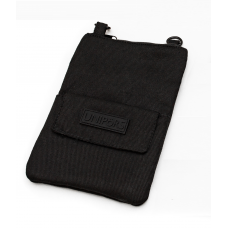 The Casual pocket in black textile – discreet, totally vegan and perfect for all occasions. Closed .. The Fab in burgundy leather – an elegant premium accessory. 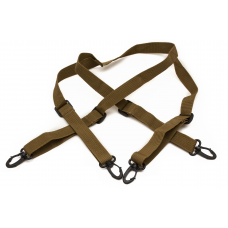 This is a separate strap. If you.. 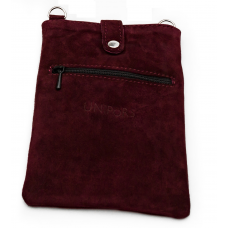 The Fab pocket in burgundy suede – a handmade premium accessory. Closed on top with a zipper. Side p.. 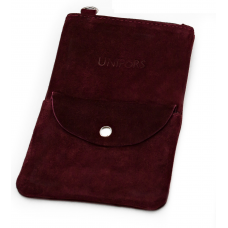 The Fab pocket in burgundy suede – a premium handmade accessory. Closed on top with a snap button. S.. 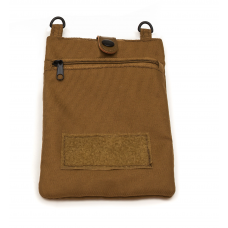 The Tacticool in water resisting textile, for adventurers - or anyone who wants to be well-prep..